Being a new mother is.. a lot! It is fantastic, exhausting, time consuming... Here's how to cope being a new mom. Been-there-done-that tips from mom to mom. As an exhausted new mom YOU can still get some sleep even if your baby wakes up a lot. Follow these sleep tips for new moms and you'll feel a lot better! The breasts change after pregnancy and many women don't like what they see. What to do? Here are some tips & info and many new moms' testimonials. 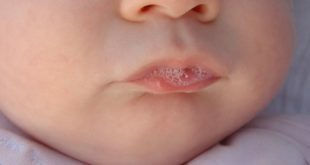 Baby Drooling – a Viral Meningitis After Effect in Babies? Mom's Question: My baby started drooling at 3 months. Can it be due to viral meningitis he had? He is 5 months and drooling excessively. Find answers here! My 10 Month Baby Isnt Eating, Is Lethargic And Lost Weight! Our son is sick and will only take a small sip of water or juice. He tried a piece of toast this morning but couldn't keep it down. He is very lethargic. Mom's Question: My toddler fainted when crying and I freaked out. Now she fainted again when she was angry. Is it due to my reaction? What shall I do? My Toddler Did Not Urinate for 6 hours – A Reason To Worry? 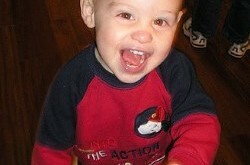 Mom's Question: My toddler, 18 months old, did not urinate for 6hrs, is it wrong? I am worried that he is sick! Learn the signs that something is wrong! Baby Passes Urine Many Times – A Sign of Illness or Not? My baby is 4 months old and passes urine 2 to 3 times within half an hour. What could be the problem and what should I do about it? 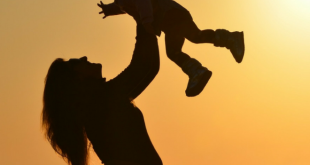 When Days and Nights are Mixed Up For Baby – What To Do?